We have found a FANTASTIC and AWESOME way for you to create your own Wedding Music Playlist – once you have journeyd through the magical world of songs and sounds, and you have created your spectacular playlist for your big day, you can share it with us so we can prep everything off line. This option is really easy and its FREE! 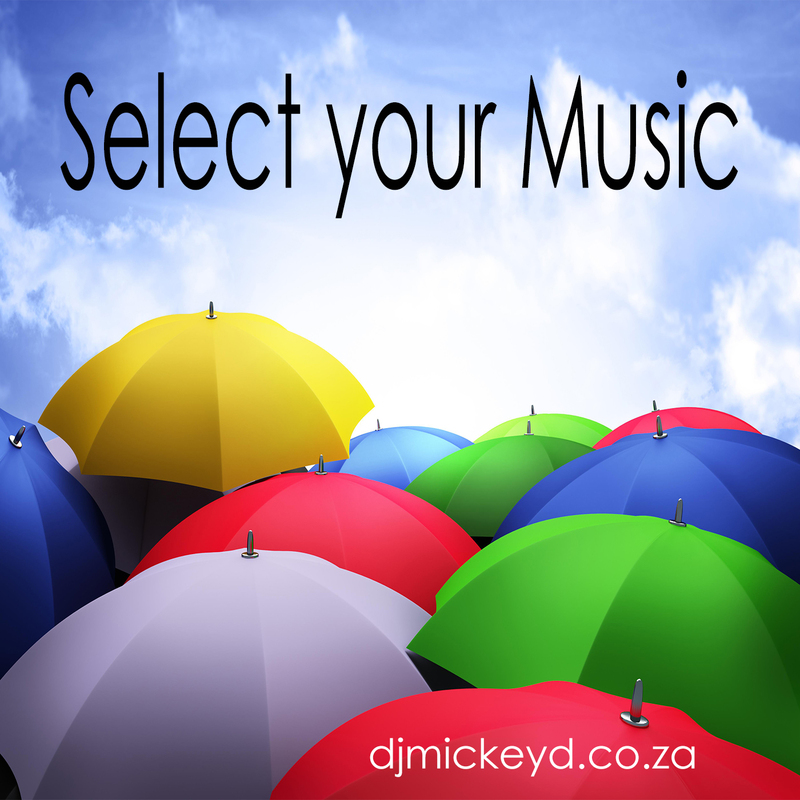 What’s more, you can enjoy the app and continue using it for building your own selection of music to relax to, braai to, party to, or simply soothing tunes for your listening pleasure in your car on the way to work. The possibilities are endless, the process simple, the results – PERFECT! Once you are logged in, select Playlist on the left hand (side banner) of your screen. 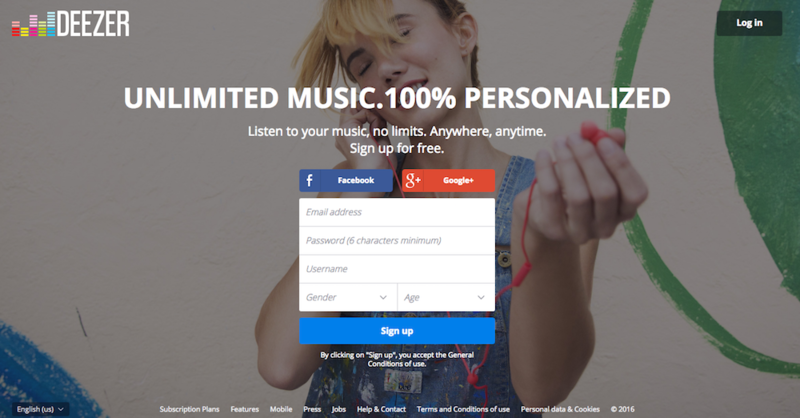 A side window will pop out – select the “Create a Playlist” option at the very top. Give it a name – i.e. Our Wedding Playlist / Mike and Maria Wedding Music, etc. for Android – Click HERE to download from Google Play Store. 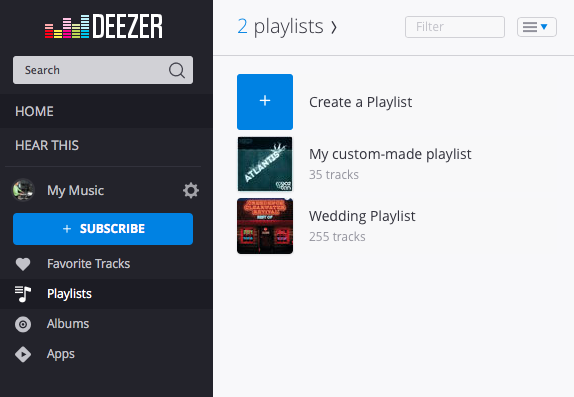 Use the same login details for the App on your smart device, exactly as you entered when you registered on the Deezer Website. You can get your partner and guests to install the app and participate in adding music to this playlist. 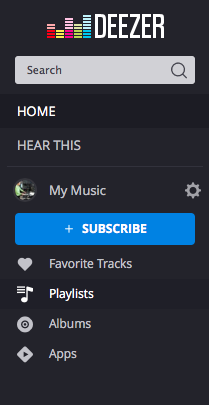 Once completed, you can send your playlist back to us by simply clicking the share button – you can either mail the link to us, or whatspapp / text it to us as well. 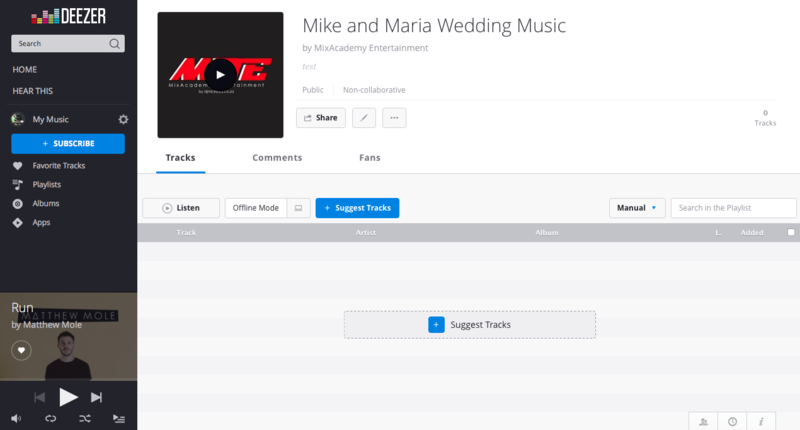 Here’s an example of what our general Wedding Playlist looks like – click HERE! If you need assistance with setting up or if we can help make the process of choosing your own Wedding Music Playlist any easier , please don’t hesitate to CONTACT US!